We would like to wish you a warm welcome and invite you to learn all about the Oberlausitzer Heide- und Teichlandschaft Biosphere Reserve on the pages below. Get to know the natural wonders and landscape of this protected nature reserve. Read about our exciting projects. Browse through the multitude of options available for your visit to the biosphere reserve. 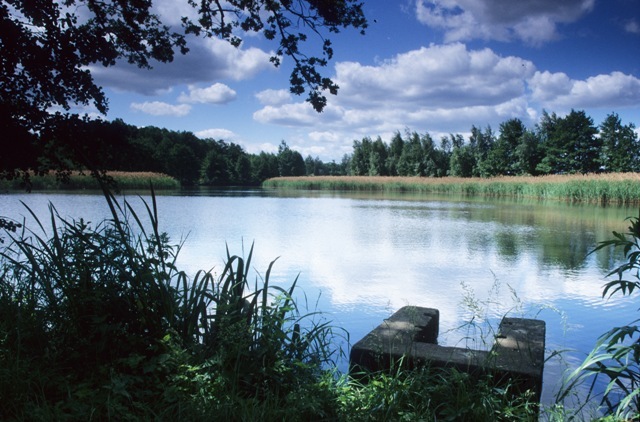 The Oberlausitzer Heide- und Teichlandschaft UNESCO Biosphere Reserve is the only biosphere reserve in Saxony and one of the largest pond areas in Germany. Come visit us and experience Man and Biosphere between the heath and the ponds.